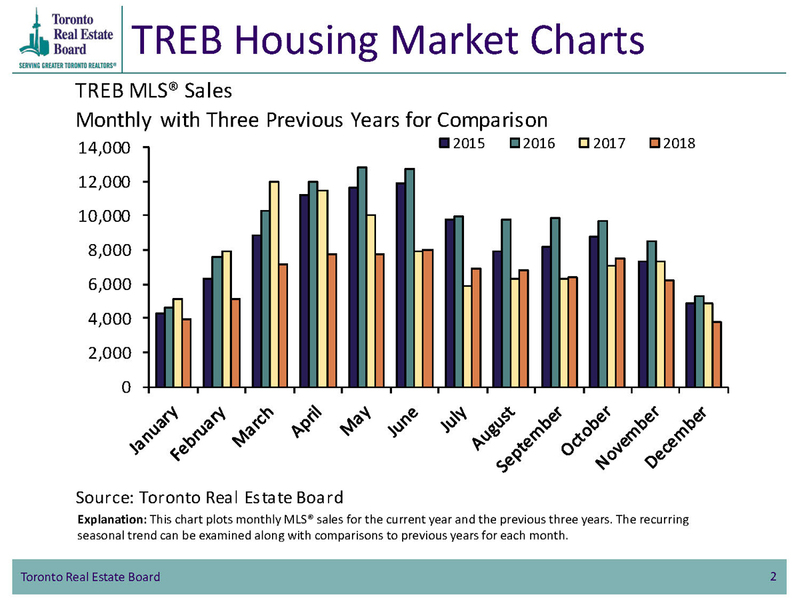 The Toronto Real Estate Board reported 8,082 home sales through TREB's MLS® system during June 2018 – up 2.4% compared to the last June’s sales figures. 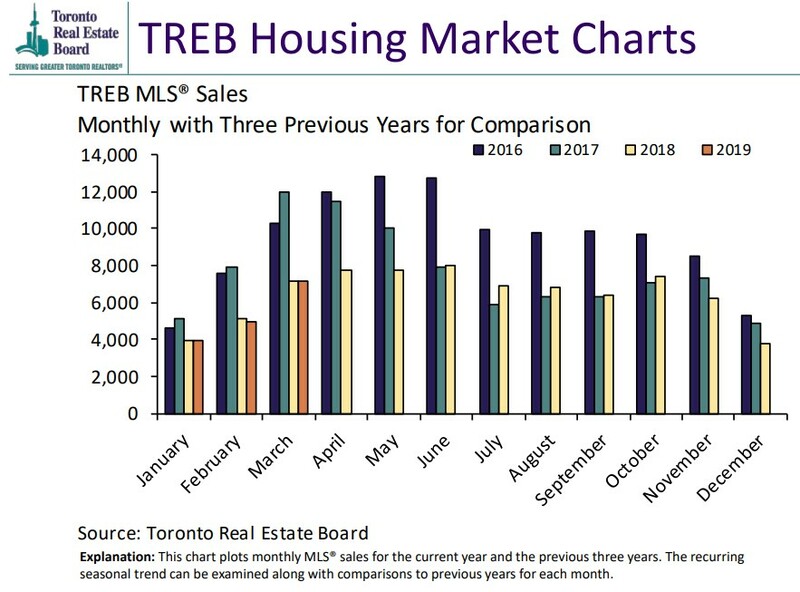 On a positive note, sales in June were up 17.6% over May’s sales total, an indication that both buyers and sellers are adjusting to the market and may be gaining confidence in the GTA’s housing market. The average selling price in June increased by 2% on a year-over-year basis to $807,871. 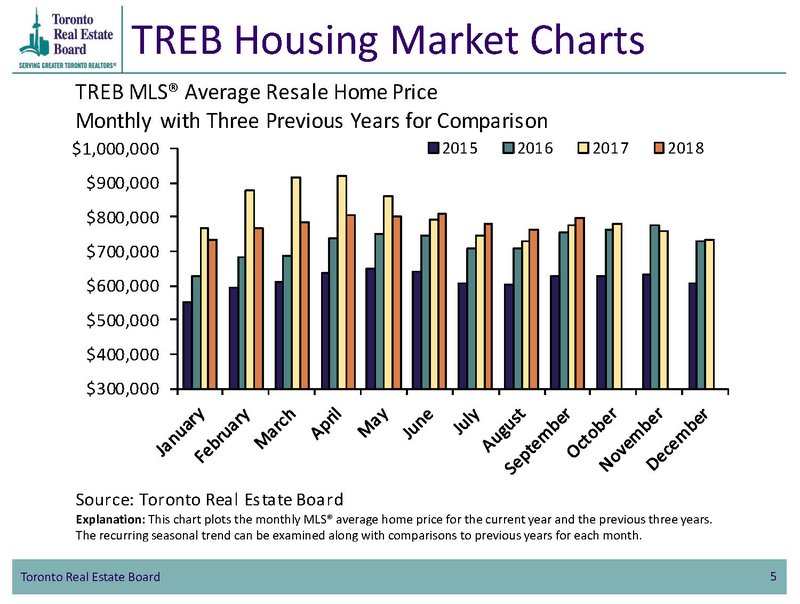 This represents a 3.3% increase over May’s average sale price, another positive sign. The higher average sale price was attributed to a larger number of transactions of low-rise dwelling. In Durham Region, there were 918 residential transactions recorded during June 2018, a 6.8% increase over the sale total during May. The average sale price reached $610,728 during June, which represented a 2.2% increase over the average price during May. Traditionally, the summer months of July and August generate lower sales, because people are on holidays and are enjoying the warm summer days. The positive sales values may return during September, when the public settles into a more traditional home buying routine. 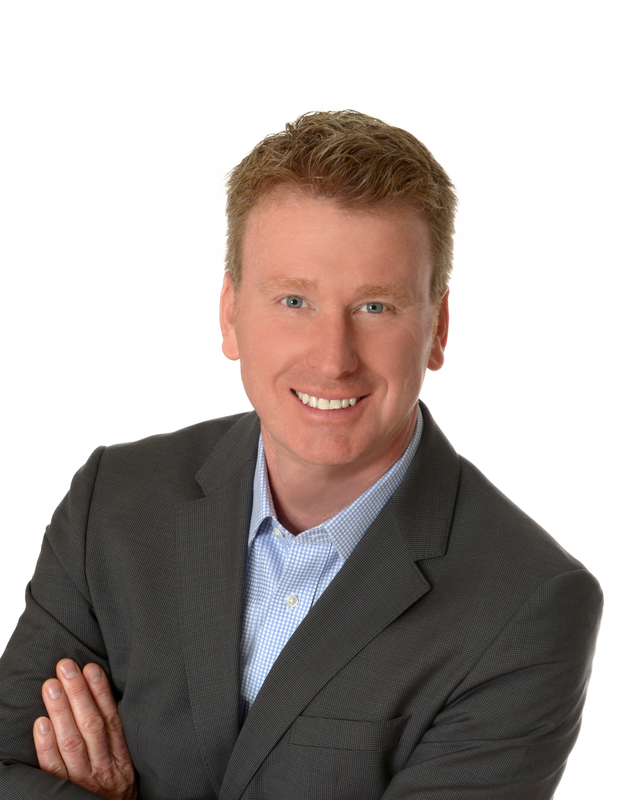 I’ve been selling real estate in Durham Region for over 25 years, so you can be assured of experienced and sound advice for all market conditions.